Castle Builder II will be released at the end of July. The new 5 reel, level-based slot promises exciting new features. Features like the Wild Horde. Also the chance of winning up to 20 free spins, and amazing adventures with every spin! Challenge yourself to build the biggest and most luxurious castle the world has ever seen. The interactive and fully immersive gameplay of Castle Builder II will live up to fans new and old expectations. 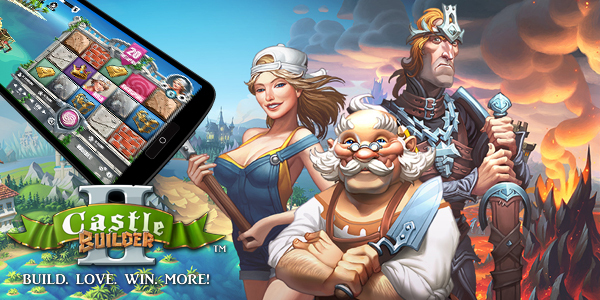 Castle Builder II will be available in approved regions both online and on mobile. Players can take the adventure everywhere they go. The new and improved Castle Builder features five reels and 15 lines of play. The game has updated and gorgeous graphics inspired by a fantasy land of adventure. Players must carefully select one of three Avatar characters to begin their journey in 4 game levels. These game levels include four levels, with 15 castles and 75 different kingdoms. Players will love the Medieval theme of Castle Builder II. Fans can and jump right in on exploring the endless possibilities to win. 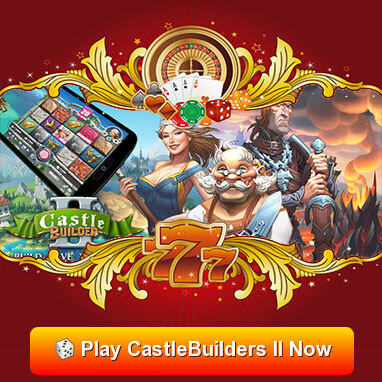 Castle Builder II promises hours of entertainment and exciting, fast-paced gameplay.